Hello everyone, its been a while since my last blog, have had a little play with the look of the blog but i can be fickle so be prepared if it changes again. Soll have been so busy and have lots to share regarding my adventures in kakeland but going to commit that by hook or by crook l will stick to a fortnightly blog post so watch this space. 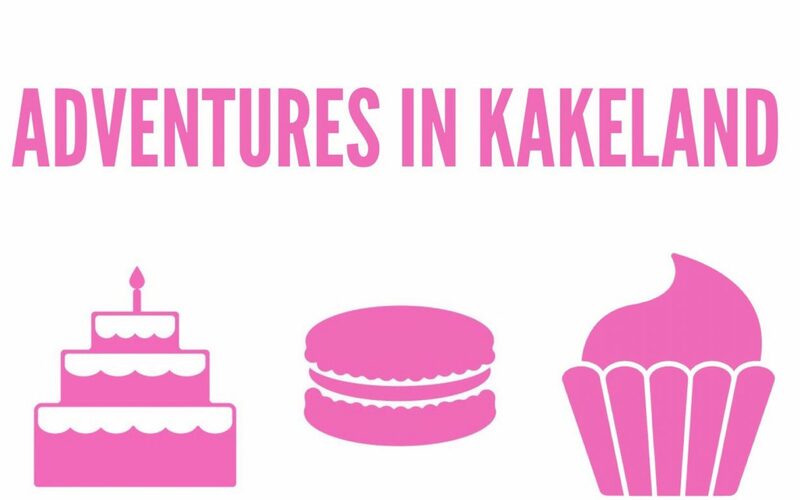 So today i thought l would go back to basics and share a number of post around tutorials, help and advice to do with Cake decorating and cupcake making as well as all my kakey goings on on my kake adventure. I started my hobby (which is now a business) back in my 20s (and no not 1920)and have basically been honing my craft since then, l can safely say l am also still learning as there are so many new techniques and i want to try them all, but l am really quite amazed at both the popularity of baking/cake decorating, (i believe the great British bake off has a lot to answer for) and as for cupcakes they have just exploded but convinced they are well and truly here to stay. You only have to venture to the various cake shows and look at the numerous amount of workshops, cake clubs etc to see the continued popularity as well as the various levels of skill that are out there. But with any art or skill there is always the basics you have to master and today l am going to share some of the equipment you are going to need to get yourself started. As well as a cake turntable,cake drums, sugarpaste, buttercream, (will cover in another post) this is a good place to start. I would also get yourself off to a DIY store and buy a tool box as i find this is handy way to store your starter kit, but in time you will need so much more storage for all the bits of equipment you will now start to collect for your new hobby/business.